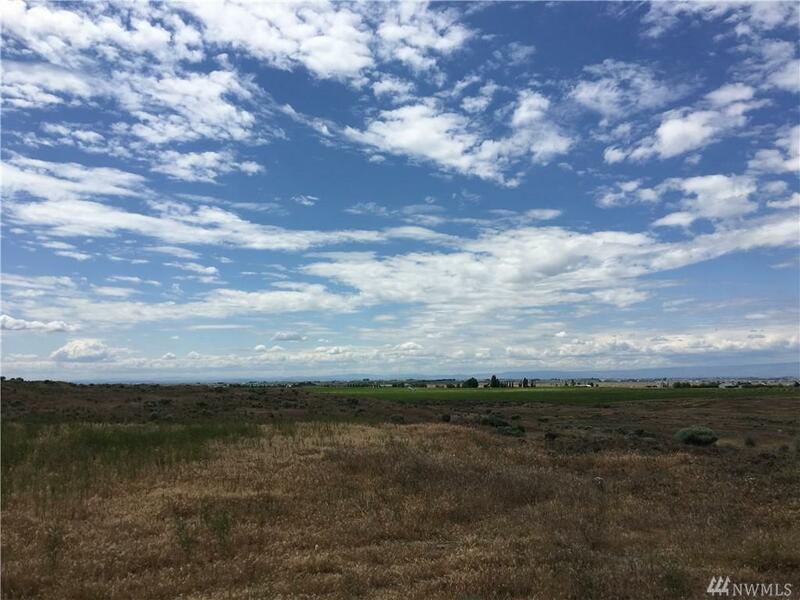 Come and check out these views! 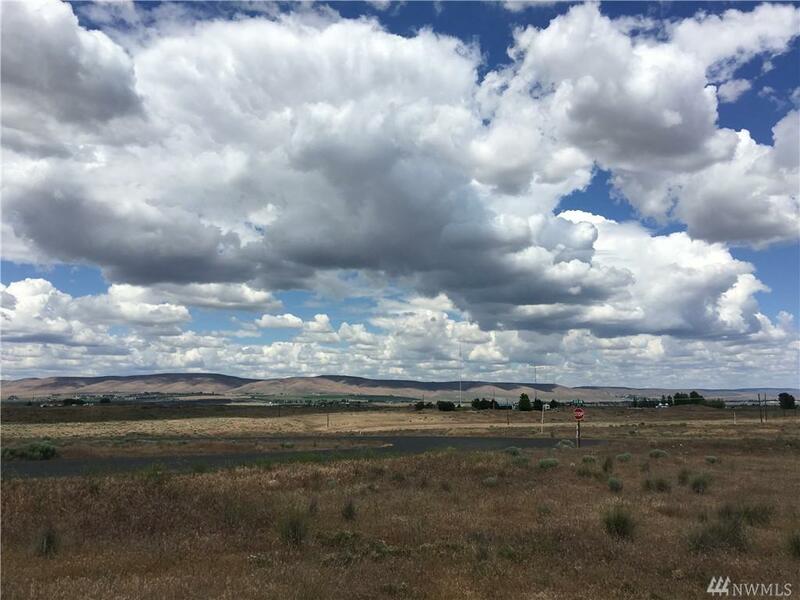 We haves views from the Cascade Mtns in the west to Moses Lake in the east and to the Dry Coulees in the north! 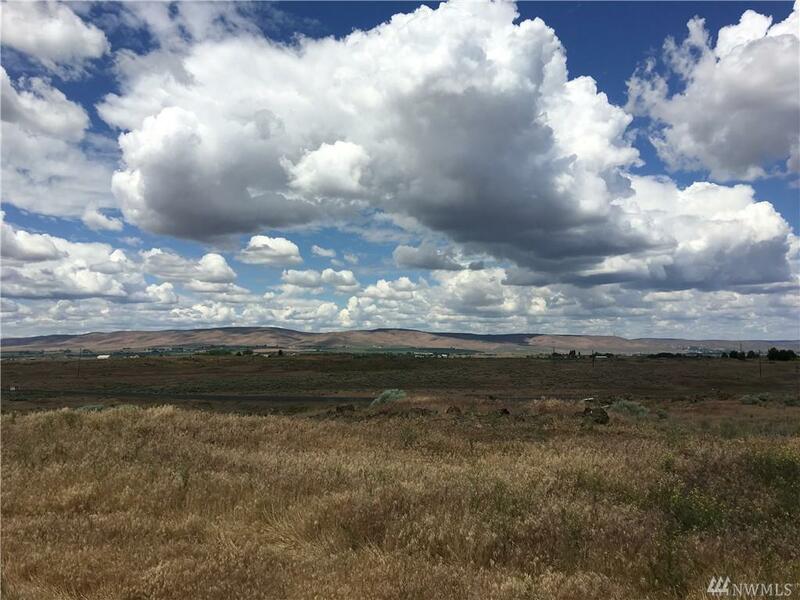 Choose from 13 lots in this secluded development just 4mi south of Ephrata! Paved roads access. 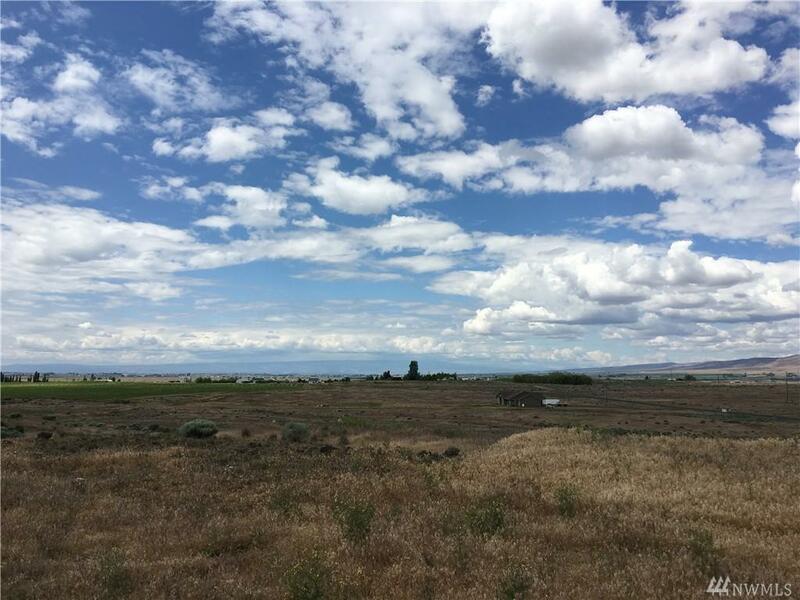 Most lots are approx 5ac in size w/one 2.5ac lot still avail. Prices from just $47K-$75K. 3-phase power in streets, some lots already stubbed out with transformers. Owner financing available on some lots. Listing Courtesy of Gary Mann Real Estate Ephrata. Listing information © 2019 Northwest Multiple Listing Service. Information is based on data available to the associate, including county records. The information contained in this listing has not been verified by NW Home Experts and should be verified by the buyer. The listing data relating to real estate for sale on this web site comes in part from the Northwest Multiple Listing Service. Real estate listings held by brokerage firms other than NW Home Experts are marked by the "three tree" symbol; detailed information about such listings includes the names of the listing brokers. Data last updated 2019-04-19T00:17:46.963.